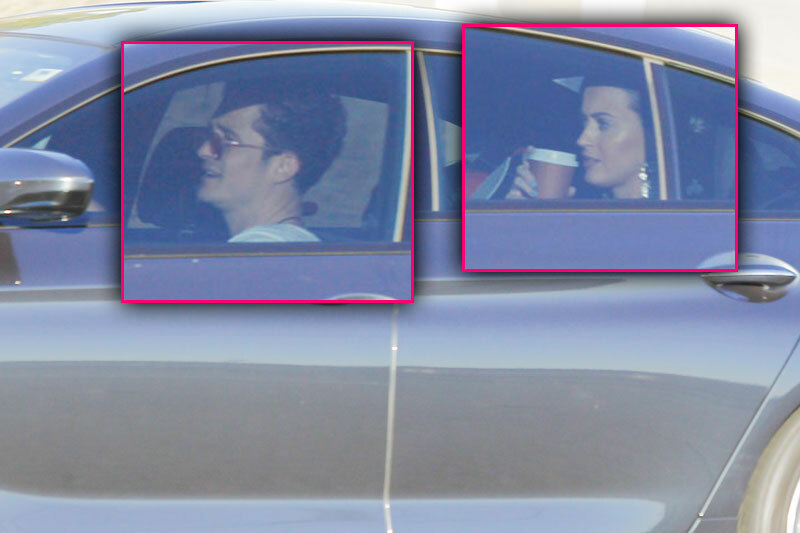 Are things getting serious between Orlando Bloom and Katy Perry? The “Roar” singer kept little Bloom company in the back of the car sipping on her coffee, while Flynn’s dad remained behind the wheel and drove them all around town. It sure looked like it when the rumored couple were spotted out for a drive in L.A. Calif on Feb 6., with a very special passenger – Orlando’s 5-year-old son, Flynn! Orlando looked happy as a clown chatting the afternoon away with his companions - he even flashed photographers with a peace sign! Rumors of Orlando and Katy being an item sparked when the two were getting cozy during the 2016 Golden Globe Awards. Are Orlando and Katy more than just friends? Tweet us what you think!